The Labor Department said on Thursday last month’s unchanged reading followed a slightly downwardly revised 0.3 percent increase in February. March’s reading was the weakest since last July. 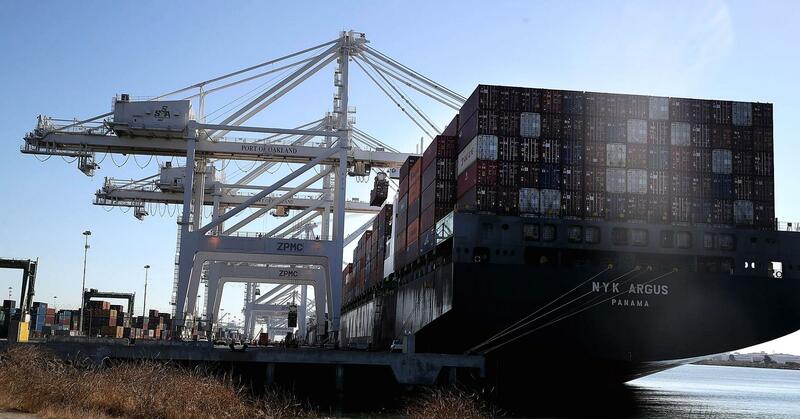 Economists polled by Reuters had forecast import prices gaining 0.2 percent in March after a previously reported 0.4 percent rise in February. Last month, prices for imported petroleum decreased 1.3 percent after falling 0.8 percent in February. Excluding petroleum, import prices gained 0.1 percent in March after climbing 0.4 percent in the prior month. These prices have risen strongly this year, reflecting the dollar’s depreciation against the currencies of the United States’ main trading partners. Economists expect inflation will accelerate this year, boosted by a tightening labor market, weaker dollar and fiscal stimulus. Inflation has undershot the Federal Reserve’s 2 percent target since mid-2012.